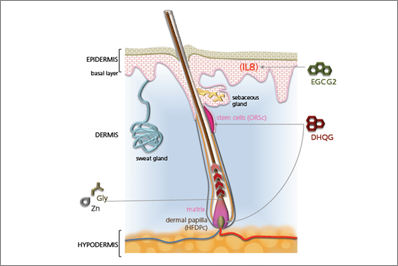 This hair restoration key active ingredient is the latest technological discovery against hair loss and the best alternative to hair transplantation that targets stem cells and human fibroblasts from the dermal papilla. 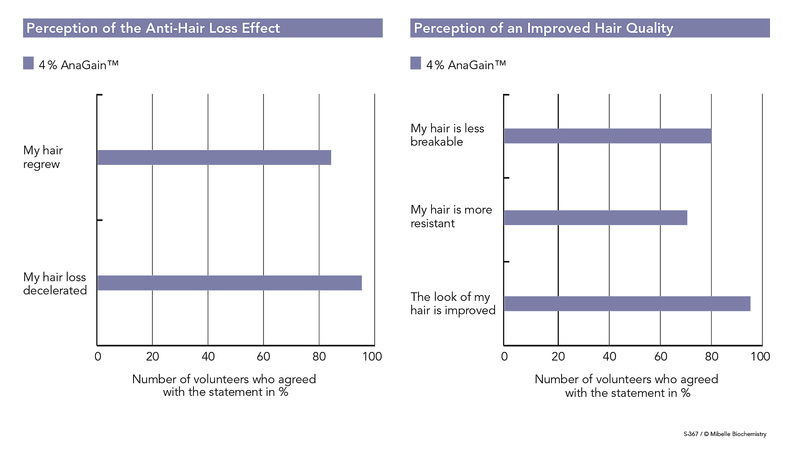 The complex reveals to improve hair growth while preventing thinning hair. 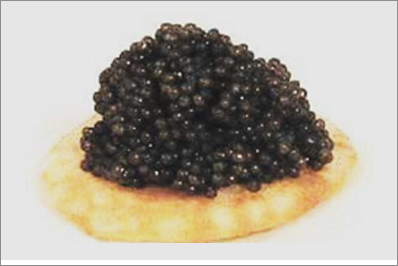 This is the extract of luxurious delicacy known as caviar derived from rare and expensive fish, so called Acipenser Baerii which is a species of Siberian Sturgeon. 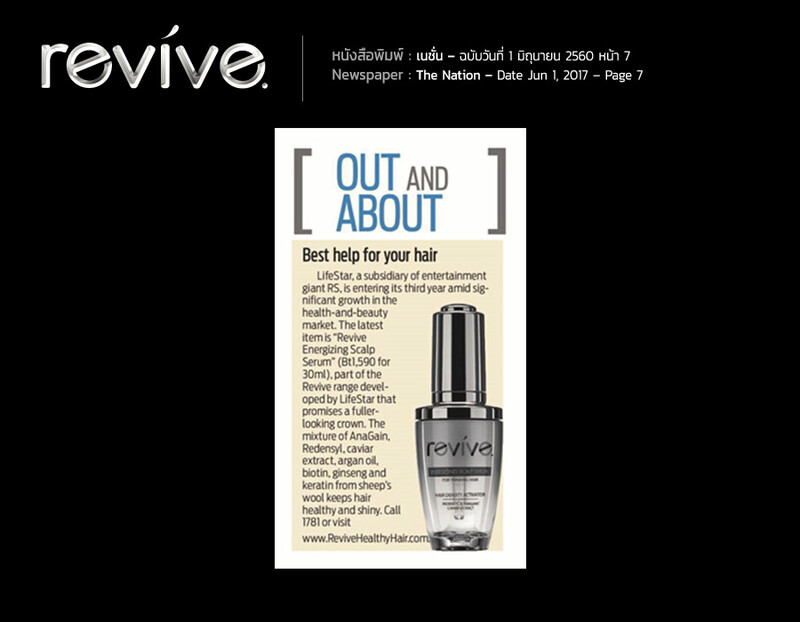 An ideal source of bio-stimulator that provides rich hair nutrients for strong, smooth and healthy hair. 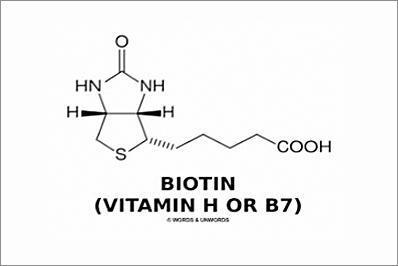 The best known vitamin, that actively encourages hair growth, fights against hair loss and strengthens keratin for ultimate shine of the healthy hair. 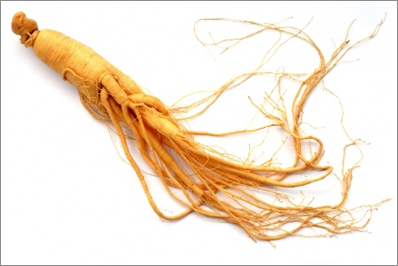 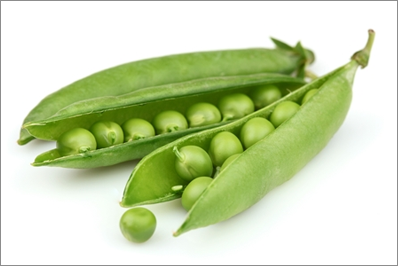 The herbal remedy, containing regeneration activity that promotes better blood circulation for healthier scalp and hair. 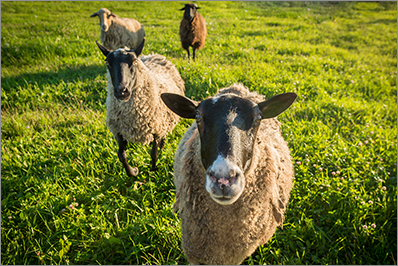 Keratin compound derived from wool sheep that has biochemical structure, up to 77% similarity with human hair for the reason, it can penetrate directly and easily into cortex and cuticle layer of the hair, restoring hair back to its youthful condition, resulting in robust ,silky and vigorous hair. 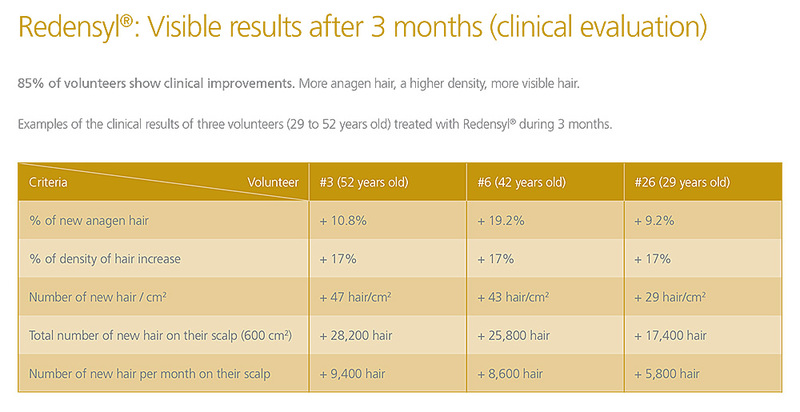 According to clinical assessment on volunteers using Redensyl®, in less than three months, 85 percent of them had shown a significant and visible hair growth, enabling up to +28,200 new hairs in 84 days*. 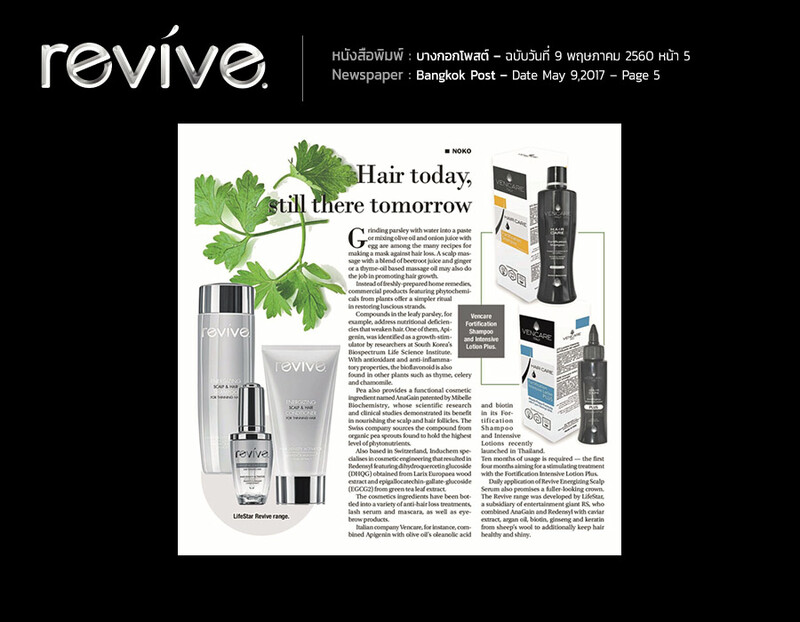 © revive - ผลิตภัณฑ์ดูแลเส้นผมครบวงจร, All Rights Reserved.